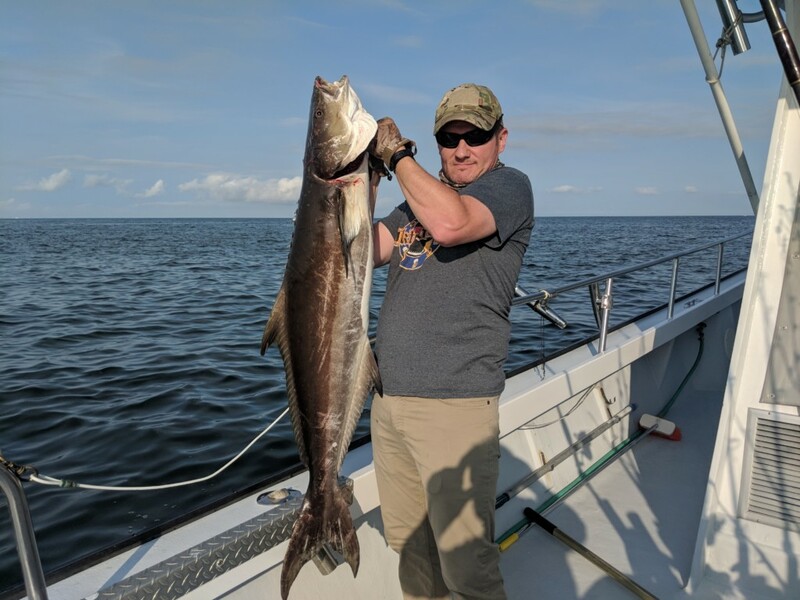 Cobia are well known for their great fight and are also great to eat. 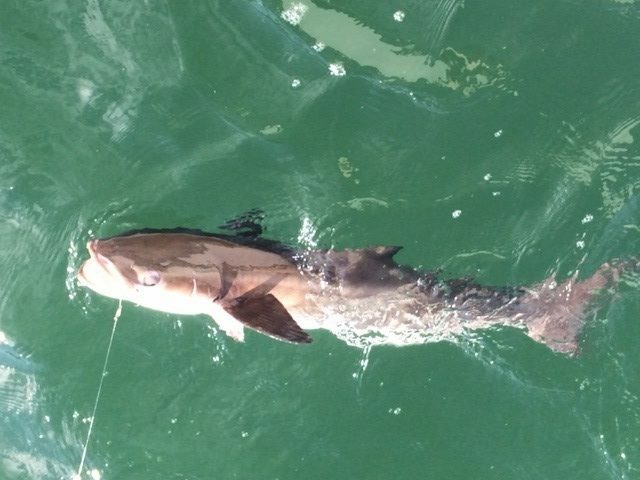 Cobia will arrive in the lower Chesapeake Bay in mid-May and will stay in the Chesapeake Bay until late September. 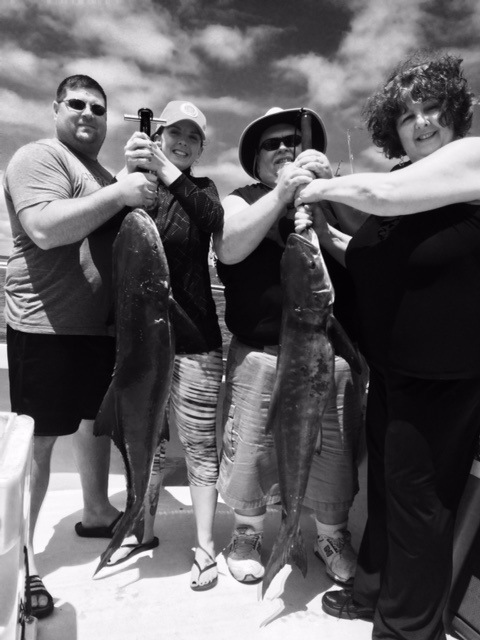 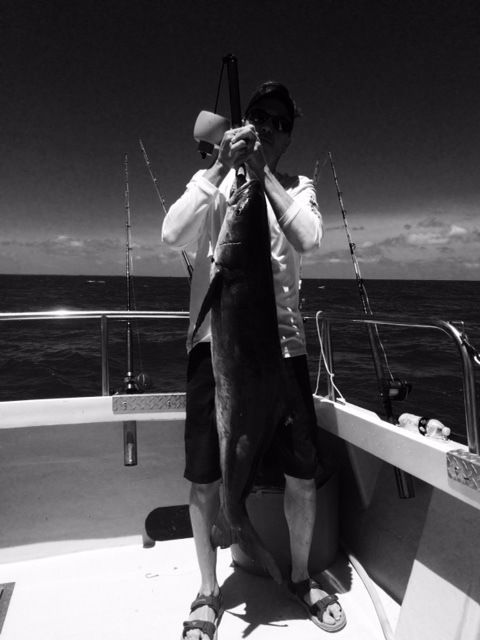 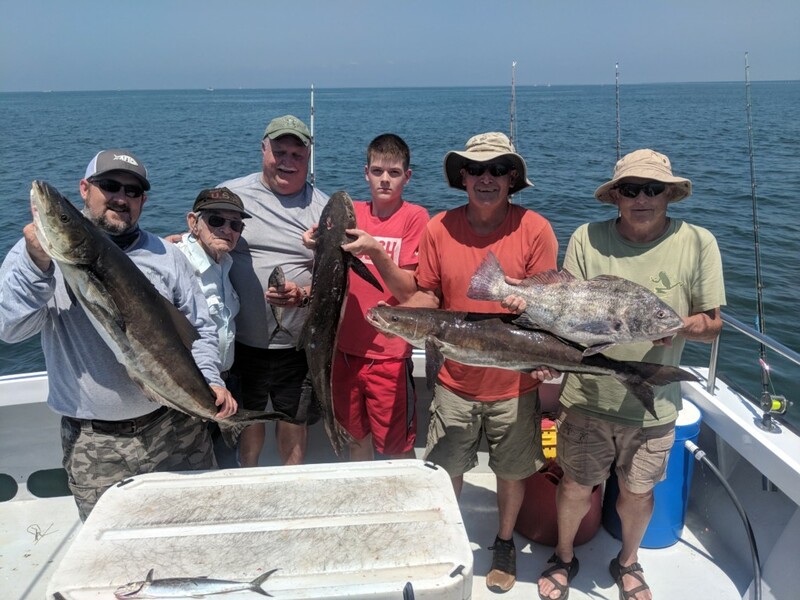 We will be sight casting, trolling and also live and dead baiting when cobia fishing. 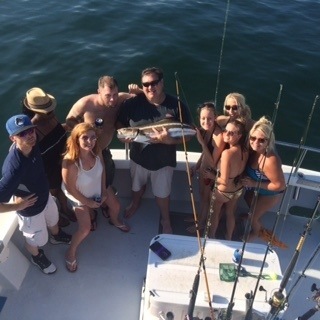 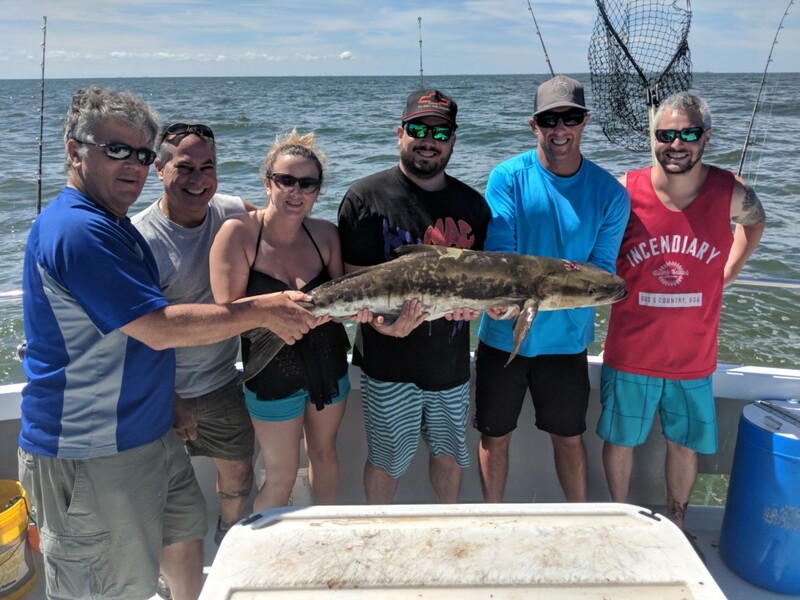 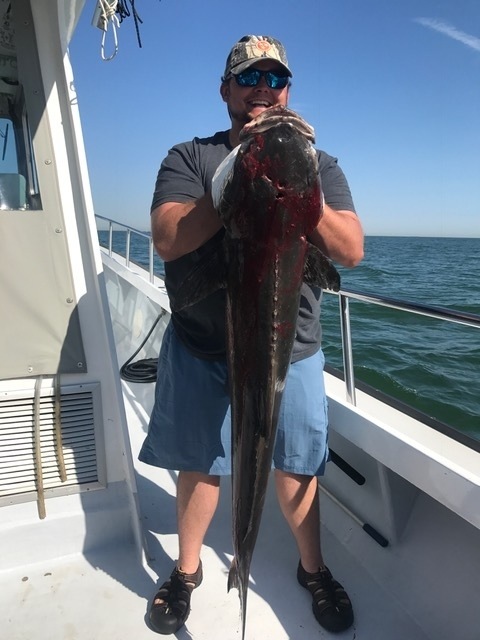 Chesapeake Bay charter fishing at its best! 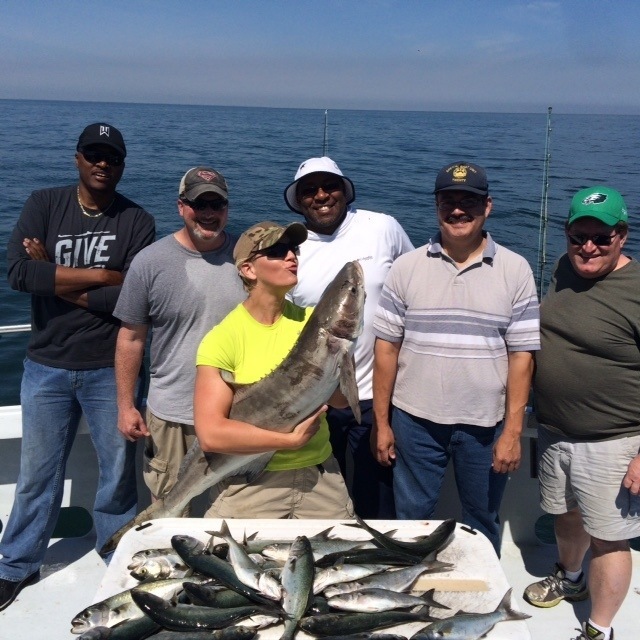 We have had some really great days of fishing with some fun groups.